Shot on expired 400H 35mm film. Taken with a Olympus Pen EE3. I shot it at box speed & processed it normally. 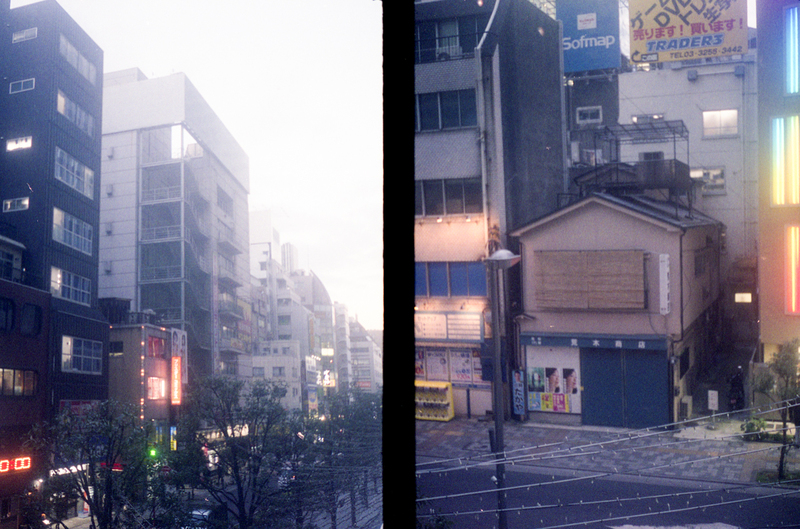 I scanned my film and created diptychs instead of scanning each half frame.